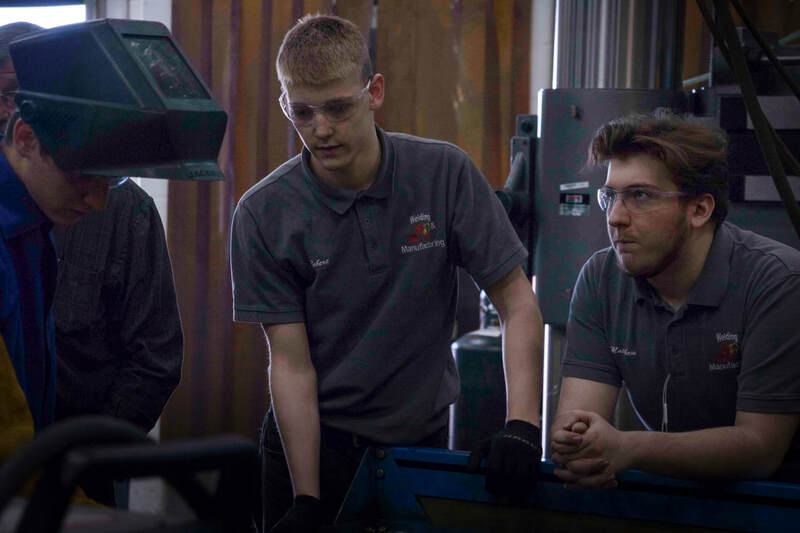 ​The world of welding and manufacturing is an ever-growing field. 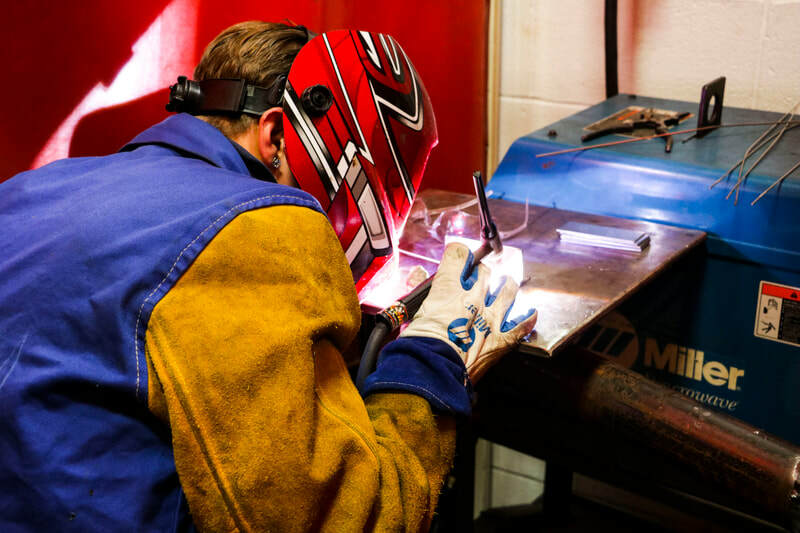 Many area business leaders have stated there is a tremendous rise in the need for skilled and knowledgeable workers in this program's area, yet there are not enough of those skilled workers to fill the jobs available. If you are one who pays attention to detail, is good with your hands, and likes to develop and manufacture items from a simple print design to the live product, then this is the program for you! 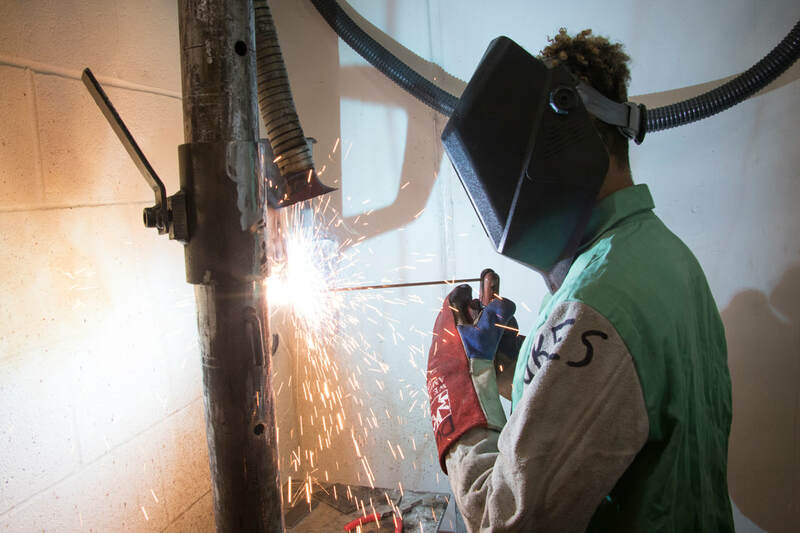 Students will participate in the national technical organization SkillsUSA where they will have the opportunity to enter competitions to showcase the skills they have learned. 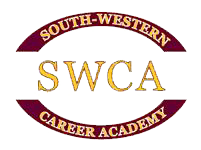 Columbus State Community College allows up to 10 selected credits earned in this program at SWCA to be transferable to the college and applied toward a degree. The number of college credits are subject to change.